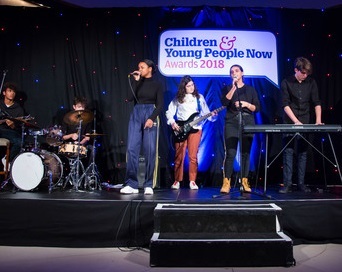 The Diana Award is delighted to have been awarded ‘The Youth Volunteering and Social Action Award’ by The Children & Young People Now Awards – the gold standard for everyone working with children, young people and families. The announcement was revealed at a gala ceremony on the evening of the 21 November at The Hurlingham Club in London. The Diana Award’s CEO Tessy Ojo received the award at an event that has billed as the sector’s night of the year. 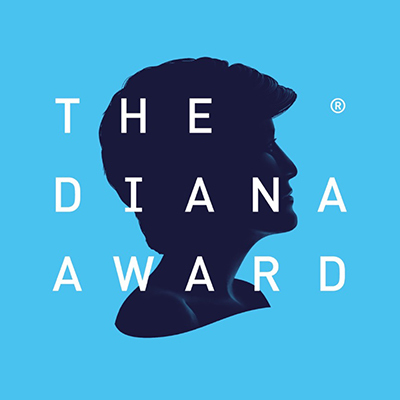 The Diana Award was set up in memory of The Duke of Cambridge and Duke of Sussex’s mother, Diana, Princess of Wales, and her belief that young people have the power to change the world for the better. The charity fosters, develops and inspires positive change in the lives of young people through three key programmes which include; a mentoring programme for young people at risk, a youth-led anti-bullying ambassadors campaign and a prestigious award which publicly recognises young people – The Diana Award.